When I started my blog I was completely clueless but the idea of having my own blog excited me. Since starting my blog I have had countless names, changed my template hundreds of times and learned a number of new things. One of the things I learnt is that I am not the blogger out there. I used to think that there wass only a handful of bloggers. Luckily, I quickly discovered the Blogosphere. What an amazing place filled with bloggers of different genres. 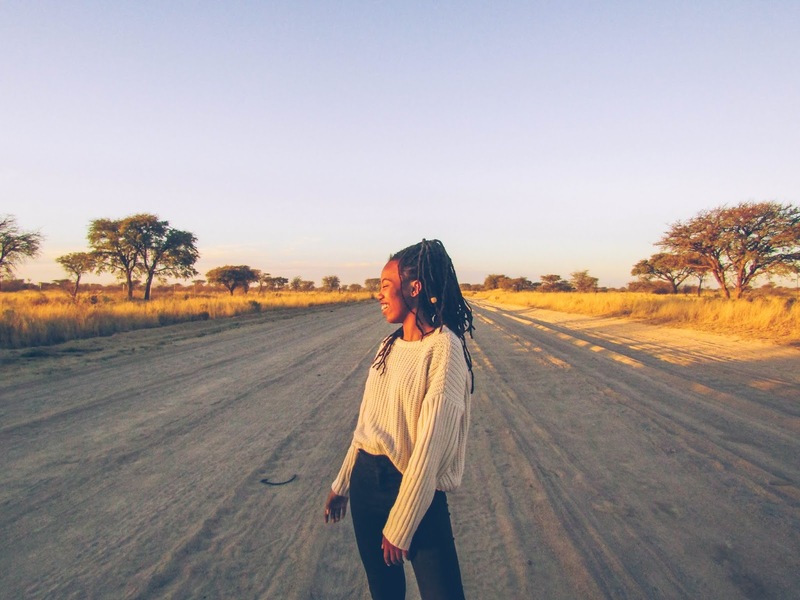 In my one year of blogging I have met new people and learnt a couple of lessons. I am quite happy I didn't give up when I couldn't find a name that wasn't already taken. 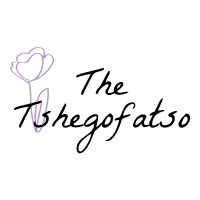 One thing I was afraid of was sharing my blog with people I know. I was scared of being judged. After a while I was like, "This is what I enjoy doing and I don't care what anyone thinks. " If there is anything you ever want to do, go ahead and do it. Don't let people stop you from being happy. Find what you love and keep doing it whether it is blogging, posting a video of yourself dancing on YouTube or starting a magazine. Now that I've done the first two, it is time to get to the third. I am starting a digital magazine! The magazine is called Illimitable and will launch on 1 August 2015. It will contain art, photography, fashion and things about life. Please check out the blog(here) to see some of the people who are going to be part of it. 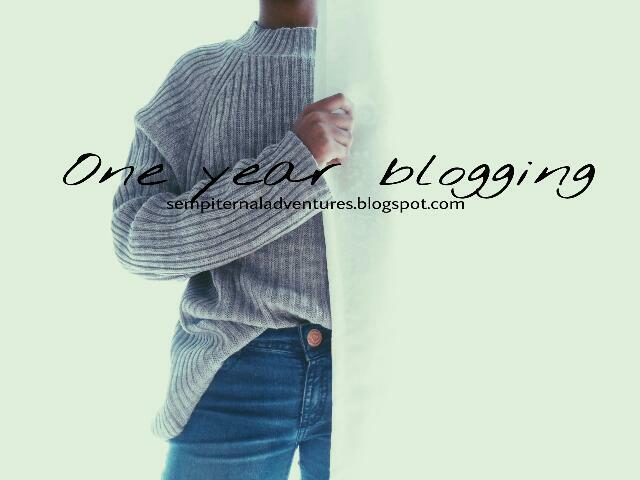 My first year of blogging has been one crazy roller coaster ride. Despite its ups and downs (mostly ups) I am looking forward to many more years. Thanks Joanny, I am definitely going to keep on blogging and I hope the magazine works out!